Free shipping is the most economical way, UPS ground, First Class Mail, Priority Mail, of FedEx ground. This method ships the day AFTER you place your order, and delivery time is 2 -6 Business days from when we received the order. FedEx shipping is the guaranteed method, order by 3:30pm eastern (call us if after 3:30 many times we can help) and we almost always ship same day. FedEx DOES NOT count weekends or holidays as delivery days. For example, orders on Friday priority overnight will be delivered Monday and orders with 2nd day will deliver Tuesday. Note: For FedEx Saturday delivery you must choose Priority Overnight plus add a $30.00 additional charge to the order: https://www.exhibitindexes.com/saturday-fedex-additional-charge/ We reserve the right to use UPS Next Day and Second Day Air in place of FedEx at times. These are very consistent policies that we follow, there are rare times with severe weather that we are unable to meet these expectations and we are not responsible for carrier delays. These shipping methods are for all of the USA including Alaska, Hawaii, Puerto Rico and outlying Islands, territories and military bases. At this time we ship to many international destinations. There is no free shipping of any product to any international destination, No Exceptions. Orders paced for free shipping products going to an international destination will be deleted. International shipping is either FedEx or UPS only. The shipping cost will be shown in the check out. We have almost all items shown on our site in stock, the exceptions are the individual numbers 300-500. the number sets 5,001 and up and classification folders which ship direct from the factory. 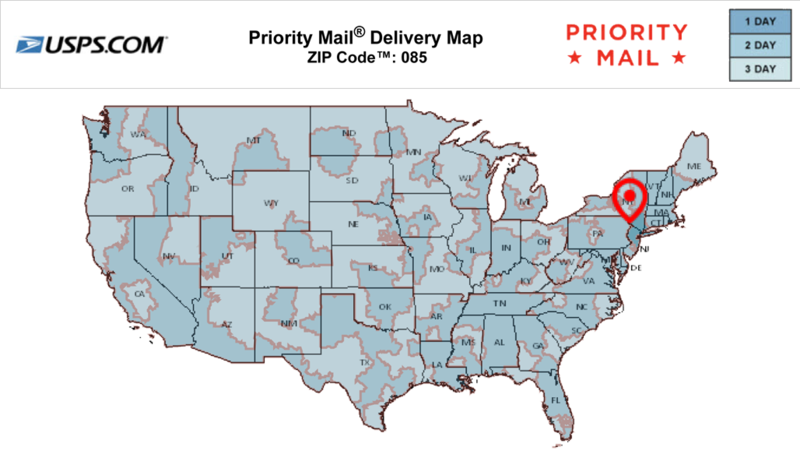 All items are shipped from our New Jersey offices and warehouse. We are not responsible for carrier delays.